Plesk Onyx: One month for free now! We are happy to inform you that we, in cooperation with our partner Plesk, are now offering you the popular administration panel Plesk Onyx one month for free. 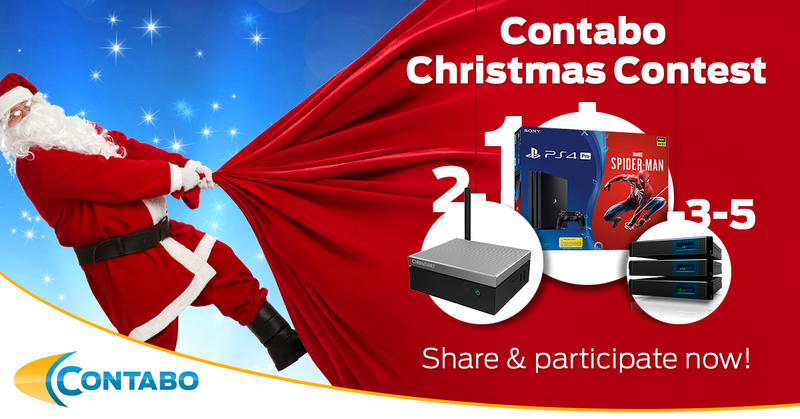 This offer is available for all our VPS - exclusively at Contabo - and applies for new orders. If you are convinced of Plesk after the free month, you do not have to do anything: The license renews automatically, if you haven't cancelled the Plesk license with us during the free month; however, the regular monthly price applies then, which you can find in the overview above. Being a Gold-Partner of Plesk we have worked hard in order to present you with this exceptional offer, which is only available at Contabo.com. In addition to that, we provide you with an excellent support for Plesk Onyx, just get in touch with us in case you have any detailed inquiries. Please note that this offer is valid for a limited period of time only. So what are you waiting for? Just give it a try and opt for the edition which suits your needs and order it in combination with one of our VPS. Special offer: Dedicated Server 10-Core one month for free! Here in Germany, the temperatures are heating up once again towards the end of summer - reason enough for us to join the party and offer you something special: As of now and for a limited time only, you can get our brand new Dedicated Server 10-Core one month for free! The Dedicated Server is equipped with state-of-the-art hardware from Intel, namely the Xeon E5 2630v4 processor with 10 x 2.2 Ghz and 256 GB RAM! Simply place your order and you will get the server free of charge for the first month. However, in order to complete your purchase it is mandatory to send us the initial payment, with the amount depending on your selected contract length. Only then we can install your new and powerful Dedicated Server. We will launch the installation of your server as soon as we receive your payment, and of course no additional setup fee is charged by us! At this point we are certainly not done yet! You may also benefit from our second promotion and get a refund of up to another monthly fee, depending on your selected contract length. For example, if you go for a 12 month contract, you will have to pay just 11 months. Please note: Your contract starts after the free month, which means that your payment for 11 months covers a time span of 13 months! Sounds good to you? Please click here for an overview of our Dedicated Servers! Price reduction for Contabo rootservers! On time for the beginning of summer we reduce the prices once again with the intention to enable everyone a cheap and attractive entry (or upgrade) into the world of Dedicated Servers. Therefore we lower the monthly price of our three cheapest servers for another 10 Euro. Promotion: Dedicated Server Core i7 one month for free! As of now and for a limited time only, we offer you our Dedicated Server Core i7 one month for free! After submitting your order, you will get the server free of charge for the first month. However, in order to complete your purchase it is mandatory to send us the initial payment, with the amount depending on your selected contract length. We launch the installation of your server as soon as we receive your payment, and of course no additional setup fee is charged by us! Furthermore, you may also be interested in our second promotion: Get an additional refund of up to another monthly fee, depending on your chosen contract length. For example, if you opt for a 12 month contract, you will have to pay just 11 months. Important to know: Your contract starts after the free month advertised above, so basically your payment for 11 months covers a time span of 13 months! Further information and an overview of our Dedicated Servers can be found here! We have reduced the price for one of our most popular server upgrades, the 4 x 4 TB HDD RAID 10 bundle! Instead of 79.99 Euro per month, it is now available at a stunning 59.99 Euro per month! Important for you to know: It pays to be quick as this special price is available for only a short time, as long as stocks last! 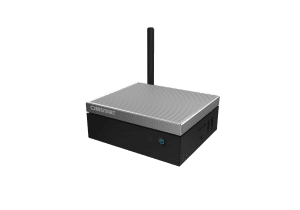 If you require a huge amount of disk space for your server at Contabo, combined with an outstanding performance and an extremely high reliability, our RAID bundle with four 4 TB HDDs is the best solution for you. This upgrade features four extremely reliable HDDs by HGST. These disks are constructed explicitly for 24/7 usage and have a capacity of 4000 GB per HDD. The HDDs are connected via an Adaptec or LSI RAID controller as a hardware RAID 10. This means that even in the highly unlikely case of a disk failure, your data will be safe. At the same time, you profit from clearly better I/O. 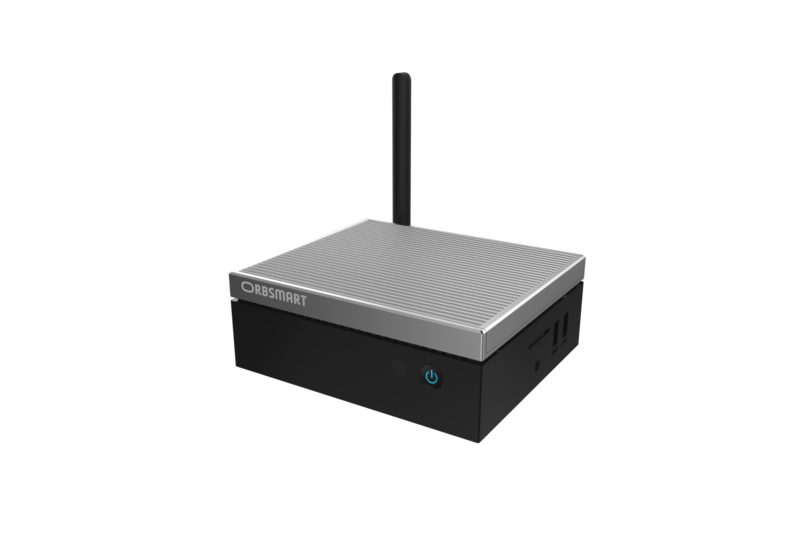 As you know such a combination of powerful state-of-the-art hardware is generally not cheap. That is why this upgrade did cost 79.99 EUR per month, up to now. 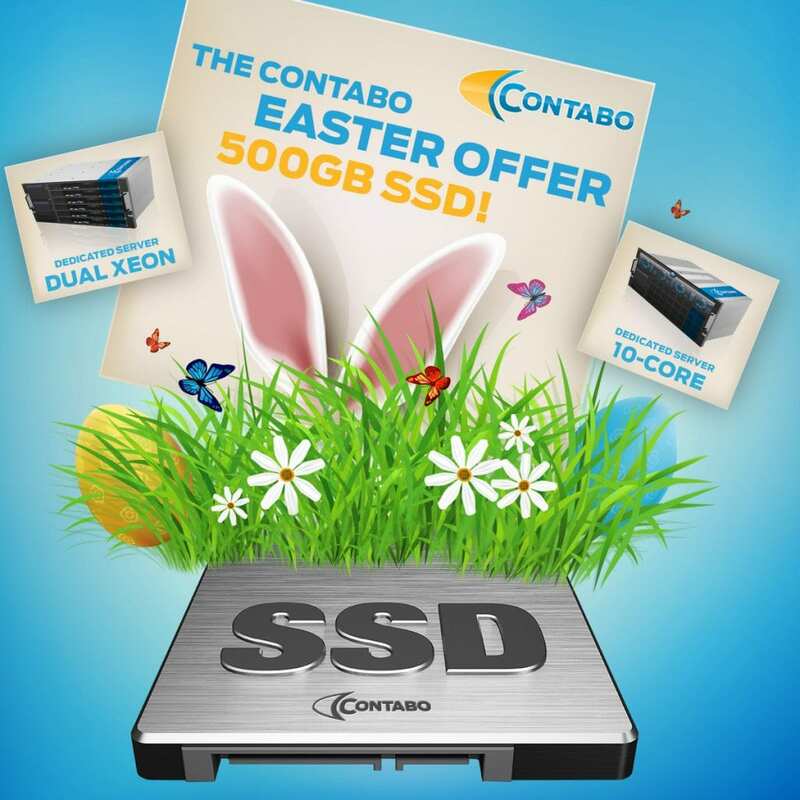 Only for a short time, we can offer it at just 59.99 EUR per month - Take advantage of this one-time opportunity and grant your dedicated server at Contabo the 4 TB RAID bundle! The 4 TB RAID bundle is available for every dedicated server. 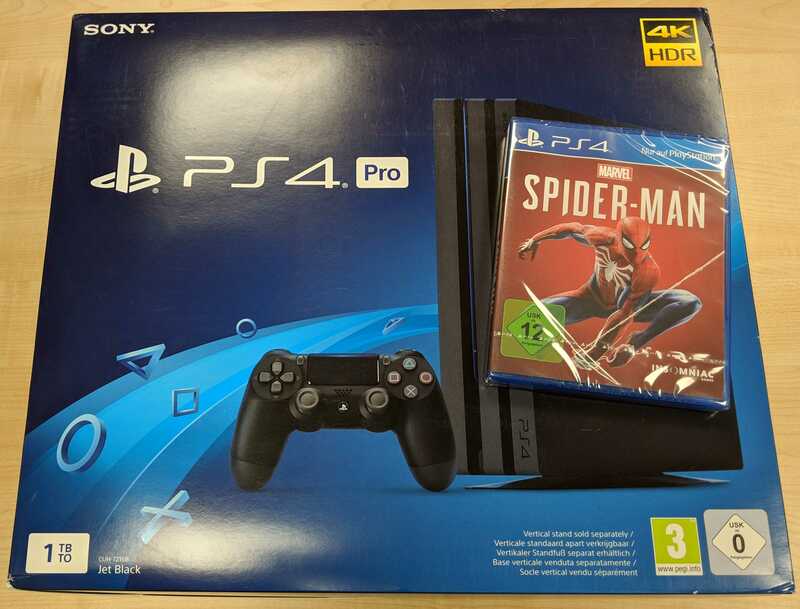 The bundle can be ordered as an upgrade for existing or new servers. Interested? Then please take a closer look at our dedicated servers! A serious form of spring fever – some claim it must be insanity – broke out at Contabo. Others call it an uncompromising price policy at the edge of profitability. We at Contabo simply say what it is: unbeatable! As of now we have lowered the monthly price for our server flagship, the Dedicated Server Dual Xeon, to an unprecedented 99.99 € per month. Even with a selected minimum contract period of just one month, we do not charge a setup fee. Quite the contrary: If you decide to sign up for a longer minimum contract period, we gift you up to one monthly fee of our server flagship. Available now for just 99.99 EUR / month! Select our top of the range model and leave the competitors way behind! 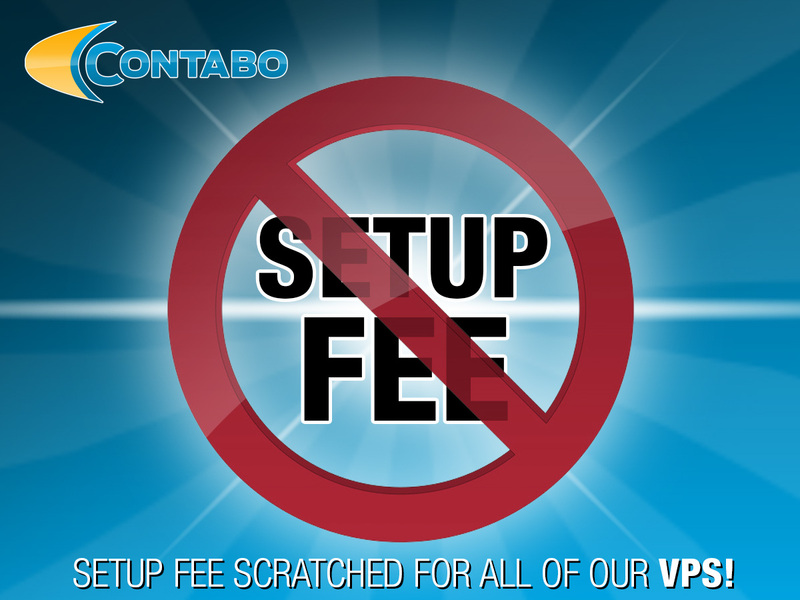 Promotion: Setup fees scratched for all of our VPS, discount available! Although the first day of spring is not even close yet, we still hope you'll get some spring fever with our latest promotion! As of now, we have erased the setup fee for all of our VPS! Whether you opt for a VPS with lots of disk space (HDD+SSD boost) or a VPS with 100% SSD, no more additional setup fees will be charged by us! But we are not done yet… Depending on your chosen contract period, you will be granted an immediate discount of up to one monthly fee! Further information and a detailed overview of our VPS plans are available on our website, simply click here!